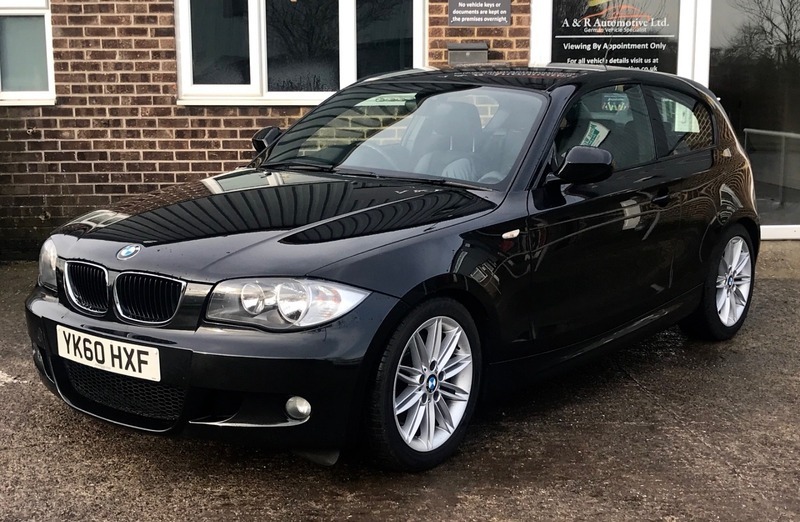 We are pleased to be offering this lovely Black 123D M Sport 3 Door which has come to us direct from the local BMW dealer a part exchange. It comes with 2 keys and a new MOT without advisories. 204BHP and still does 50+ MPG!! !